-- Select a Size/Color -- 10" - Out of Stock! 12" - Out of Stock! 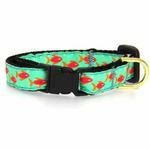 Our feline friends will have lots to purr about with Up Country’s fun Tropical Fish Cat Collar. 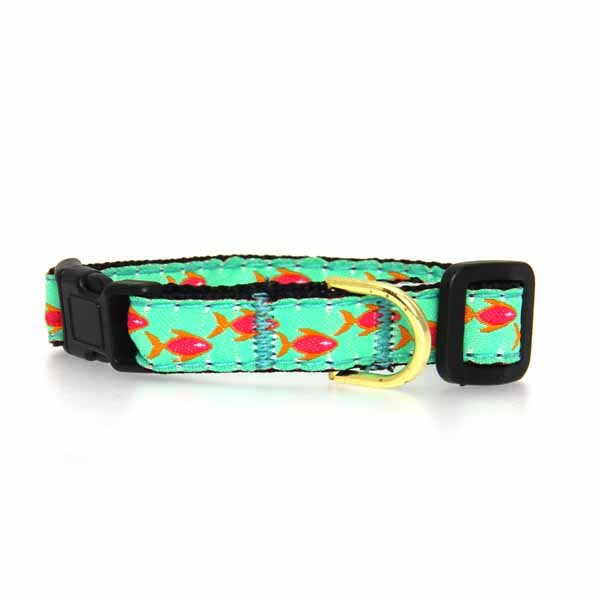 Fish swim around blue collar. 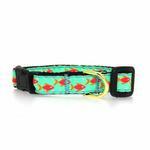 Great selection of bags for small dogs. I was looking for a carrier that looked like a high end woman's handbag and not a dog carrier. Waiting for item to arrive, but am very excited with the purchase!